Protecting design is essential in terms of building value in a brand. One thinks this case will have implications for brand owners marketing professionals, patent attorneys and lawyers in general. 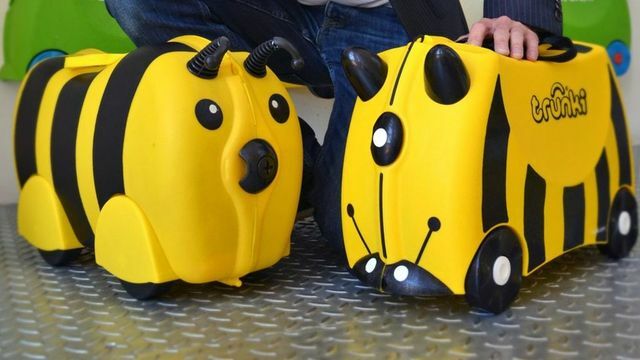 Supreme Court Justice Lord Neuberger said Trunki was "both original and clever" and he said it "appears clear" the Kiddee Case had been conceived "as a result of seeing a Trunki and discovering that a discount model was not available". But he said: "Unfortunately for Magmatic, however, this appeal is not concerned with an idea or an invention, but with a design."